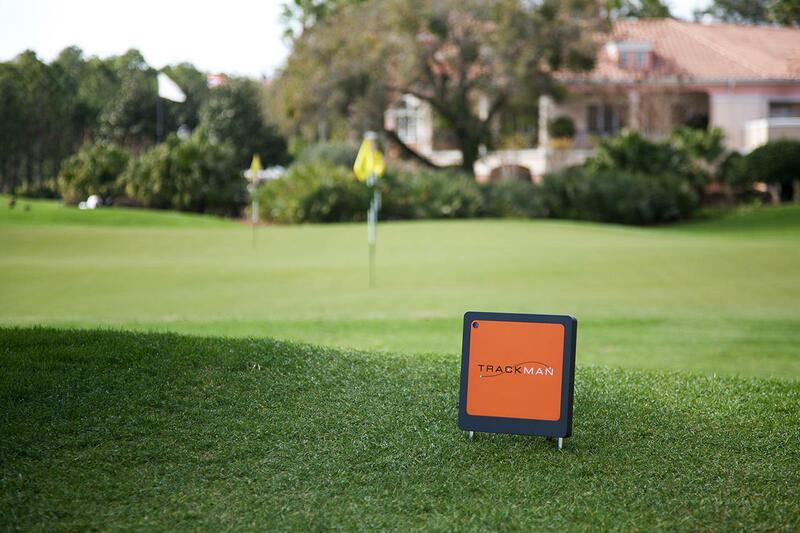 TruGolf Inc. has announced that its state-of-the-art software, E6Golf, and virtual golf simulators will be fully compatible with the TrackMan Pro Launch Monitor. 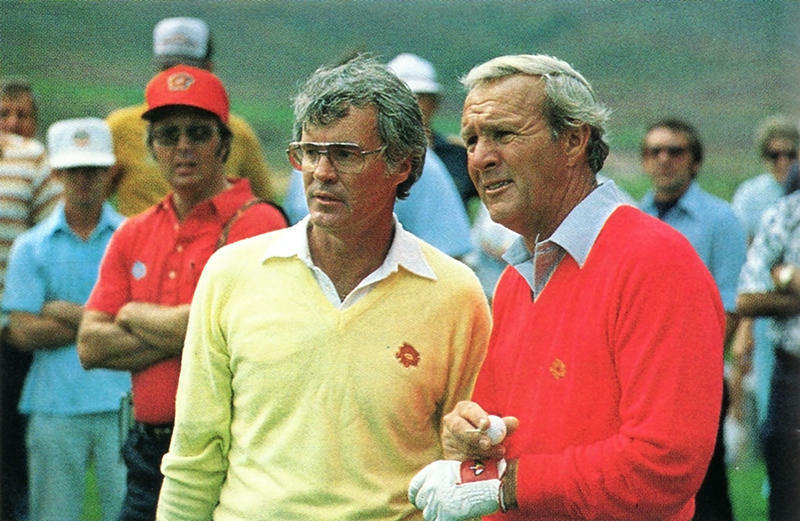 TruGolf’s resident pro, Lanny Nielsen recently received his 50-year pin from the PGA. Why Use an Indoor Golf Simulator?